We all have our own little Christmas rituals. Pre-children, mine involved cramming as many Christmas movies as possible in to the run-up to December 24 – and topping them off with It’s a Wonderful Life in the wee small hours of Christmas morning. 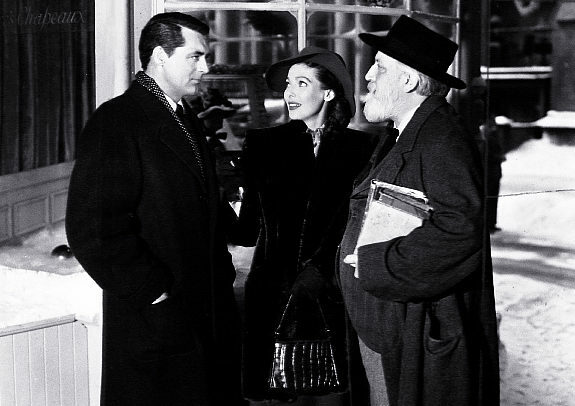 Cary Grant and Loretta Young’s star personalities and chemistry, a witty script, a supporting cast of delightful character actors, beautiful music and sumptuous cinematography (by Citizen Kane’s Gregg Toland, no less), it is a feast for the eyes and ears. I’m clearly not the only one who feels that there’s magic in this movie. 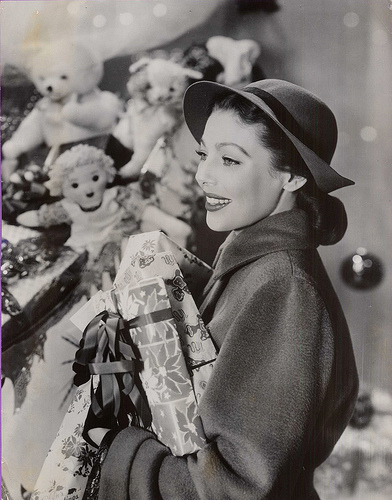 Those other GFT regulars who play hooky from their Christmas shopping to be bedazzled by Cary and co are similarly smitten. Indeed, given that we’re now in the fifth year of it taking up a brief residence alongside the Capra classic in Glasgow, is it fair to say that it’s now established as part of the film theatre’s own Christmas tradition. So why has this 1947 movie captured the hearts of Glaswegian movie fans? Gardner believes it’s simply because it’s a great film. But it’s more than that. For one thing, I’m sure that, like me, many film fans who have overdosed on the Capra classic over the years welcome the choice of an alternative – and one that still has something cultish about it. For another, The Bishop’s Wife is a grown-up Christmas movie – and the perfect antidote to the sugar-coated confections that swamp TV screens at this time of year. It’s not a film to take the family to see; it’s one for the adults because it’s essentially about a marriage. 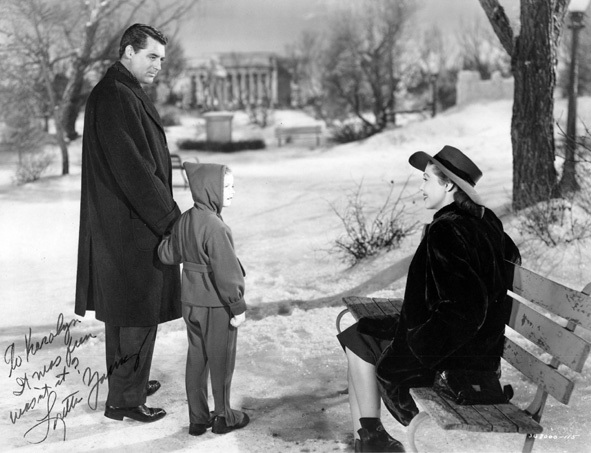 Although there is humour, a dusting of special effects, and a couple of cute kids (It’s a Wonderful Life’s ZuZu and young George no less), it doesn’t cater for a juvenile audience. talky and dull when I first spotted it in the GFT programme back in December 2006. But, always eager to grab the chance to watch an old movie in a cinema, I went along to see it and, within seconds of the titles having rolled, I – like everyone on the screen – was totally beguiled by the debonair Dudley, who leaves a trail of swooning females behind him wherever he goes. If there was ever a masterclass in how to charm the ladies, the super-attentive Dudley gives it in The Bishop’s Wife. Even Queenie, the family’s St Bernard, is left with her jaw hanging open after Dudley has glided by. Nick Varley, of the Glasgow-based company Park Circus which distributes The Bishop’s Wife, agrees that the film has a quintessential grown-up appeal. “I think it’s popular here because is because Glasgow loves a good story.” Varley believes that had The Bishop’s Wife fallen into the public domain, in the way that IAWL did, it would enjoy a similar mainstream status. As it is, he struggles to persuade cinemas to take a chance on it – though when the GFT was approached following Varley’s discovery of a print back in 2006, a Dudley-style intervention seems to have taken place as it turned out that Jaki McDougall, the cinema’s director, had long been hoping to be able to screen it in honour of her head of finance, Marion Pearson, whose favourite movie it is. 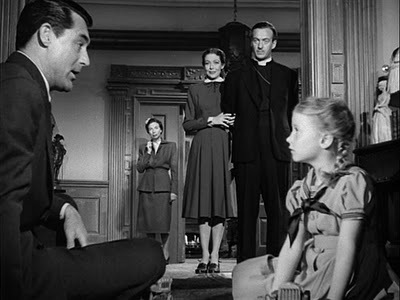 IT may not be as well remembered as the Capra classic, but The Bishop’s Wife did very well when it was first released in December 1947. However, it was not the easiest film to make. Producer Samuel Goldwyn was riding high on the success of his multi-Oscar-winning drama The Best Years of Our Lives when he optioned Robert Nathan’s popular novel, but the production was plagued with setback. First, the original director was replaced by the German emigre Henry Koster, whose whimsical touch – which came to the fore again two years later on the much-loved James Stewart comedy Harvey – Goldwyn knew was what the picture needed. 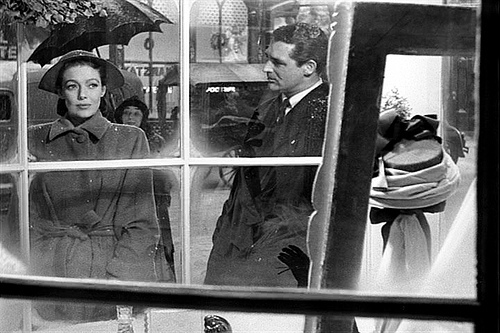 Then, when the script, by Robert Sherwood, was found to be riddled with problems, Goldwyn had to draft in the crack writing team of Billy Wilder and Charles Brackett (who’d written Ball of Fire for him). 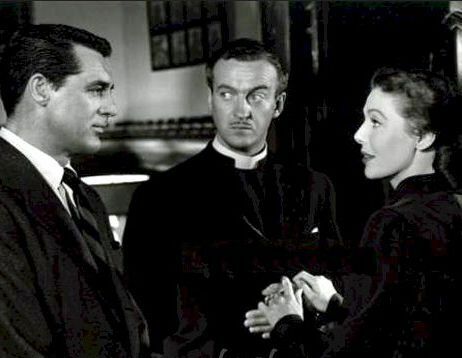 Meanwhile, Cary Grant, who had originally been cast as the bishop, and Niven swapped roles so that Grant took on Dudley’s heavenly mantle. It was probably as well that Niven was relegated to the part of the downtrodden bishop: after all, having recently lost his young wife in a terrible freak accident, he was not ready to take on a light romantic role. 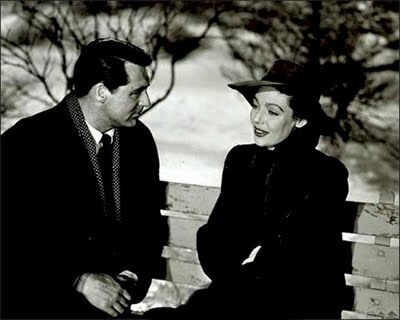 Meanwhile, Loretta Young and Cary Grant vied with each other to ensure that their “best side” was shown to the camera – no easy feat when they both felt that their left profile showed their good looks to better advantage. It’s testimony to Koster’s diplomatic skills that he found a way round this, though Goldwyn later told both stars: “From now on, both of you guys get only half your salary if I can only use half your faces.” Now that’s definitely the kind of logic that would be appreciated in Glasgow .